Amb. 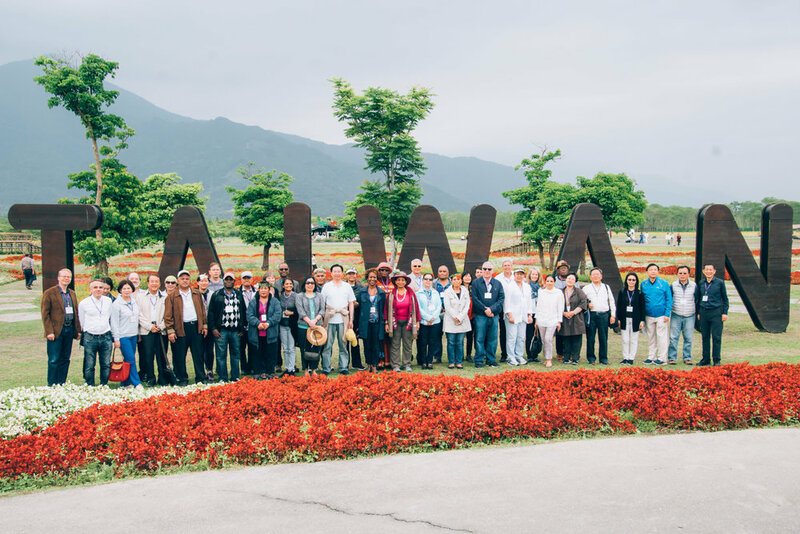 Limasene Teatu and Mr. Teatu visited Hualien, Eastern Taiwan with Foreign Minister Jaushieh Joseph Wu and Deputy Minister Jose Maria Liu on March 23-24. On the first day, Amb. Teatu and the delegation visited Buluowan, a traditional settlement of the Atayal tribe, where they were treated to aboriginal cuisine and enjoyed a tribal dance. They later visited the Yanzikou trail, a major tourist attraction in Taroko National Park. The following day, Amb. 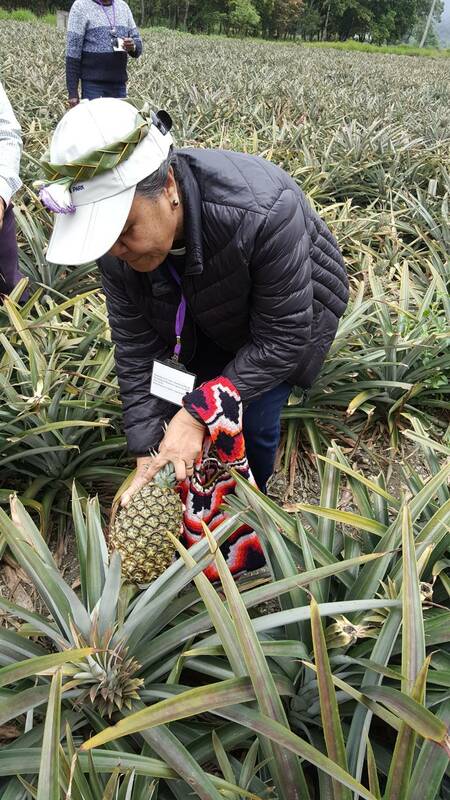 Teatu and the delegation visited a community in Ruisui Township and learned to make pineapple cakes, one of Taiwan’s signature pastries, as well as picked the tropical fruit at a plantation. The group wrapped up the tour by taking the Puyuma express train back to Taipei. Hualien is a popular tourist destination. Choose Hualien as your next travel destination!